He’s always buying me presents. Ed’s parents bought that new computer for him. He bought his mother some flowers/He bought some flowers for his mother. 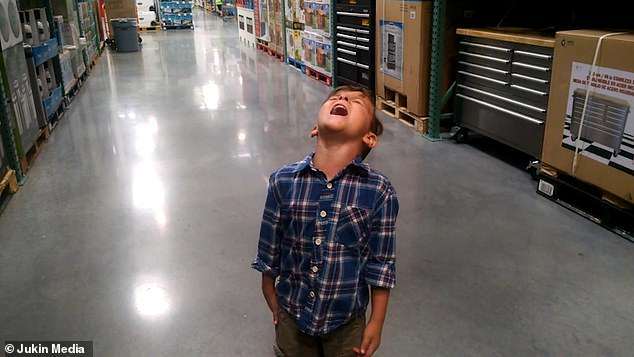 Adorable footage shows the moment a young boy throws a tantrum in a Costco shopping mall after his father won’t buy him a box of tupperware. 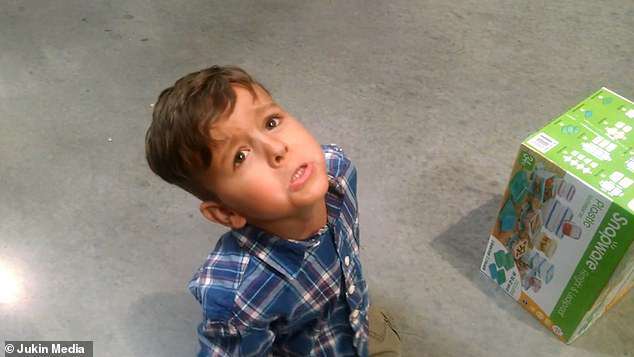 The video starts as the cute young boy points at the colourful box of plastic lunch boxes on the floor of the store in Utah. 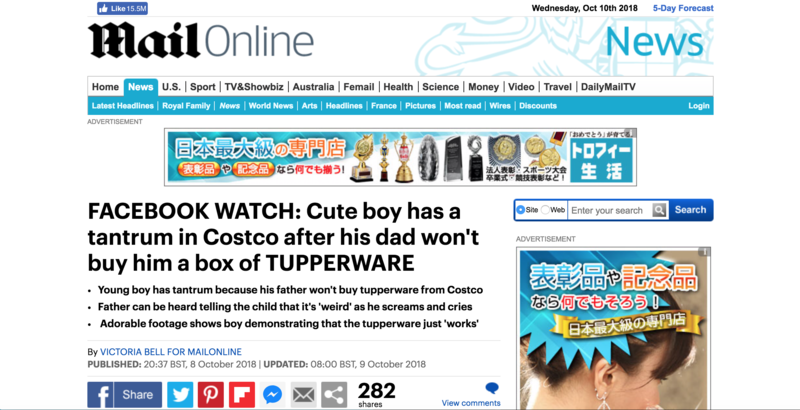 His father asks why he wants a box of tupperware to which he replies ‘because I like it’. The riot started as a dispute between neighbours. 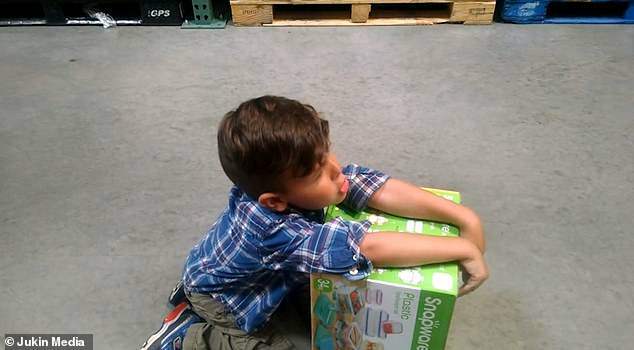 The child explains that he wants the tupperware because it ‘works’ and demonstrates on the boxs’ side how the plastic all fits together. The child’s head flies back and he starts to cry as his father tells him he can’t have it because it is as he described ‘weird’. The child continues to scream as the dad tries to prise the box from his hands. I managed to prise the lid off the tin of paint. She prised the child’s fingers apart and forced him to give her the coins.